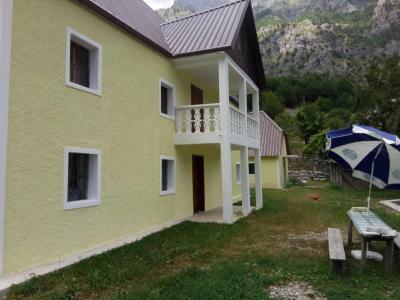 Lock in a great price for Bujtina Ahmetaj - rated 9.2 by recent guests. The owner of the guesthouse was super super lovely to us! Despite the language barrier, we had a lovely time! 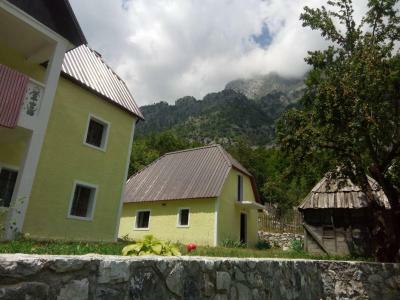 If you are doing the walk from Theth to Valbona, this guesthouse is almost 3 km past the main township of Valbona. 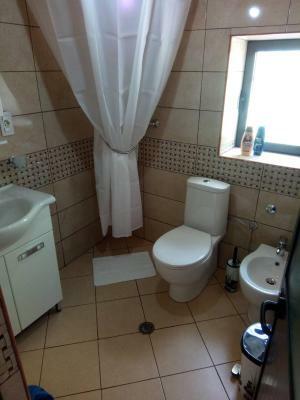 Lovely owner who really makes you feel at home, beautifully situated as well. 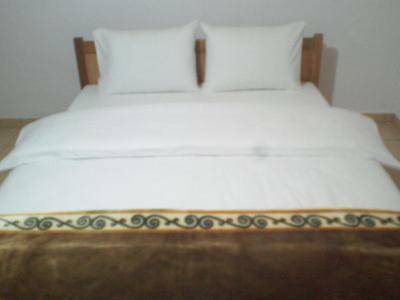 The bed is comfy and big. The owner prepared coffee for us when we arrived and the breakfast we got in the morning was really amazing (plus the view is simply breathtaking and you get to enjoy it while eating the breakfast). This is definitely a place I would love to visit again. 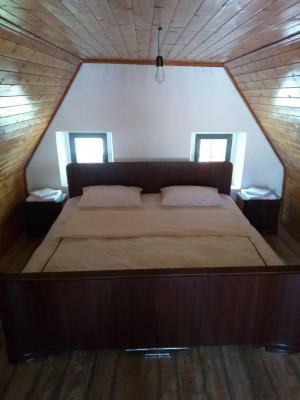 This is a beautiful restored barn with a huge comfortable bed in the loft. It has a balcony overlooking a valley. The location is spectacular. Across the road is a bubbling mountain stream. The host is always willing to help. 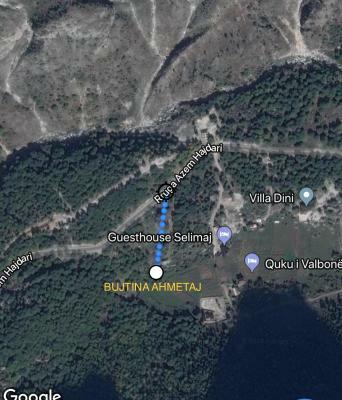 La meilleur guesthouse à Valbonë ! 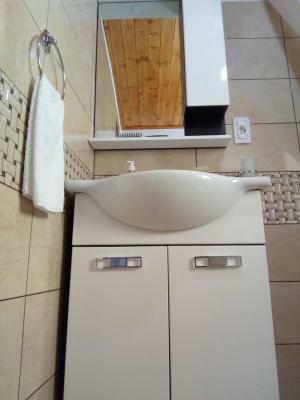 Le habitants sont tellement gentil et à vos petits soin. Ils s’adaptent à vos horaires et vous prépare un pic nique tous les jours pour randonnées. Nous avons été conquis par l’accueil, et la chambre proposée. Vue splendide le matin au réveil!! Très bons dîner et petit déjeuner! Allez-y!!! Abbiamo trascorso 2 notti in questa splendida casetta inserita in un ameno e caratteristico gruppo di case con vista su una bellissima vallata. L’albergatrice Drita, ci ha accolti con molto calore e ci ha coccolato per tutta la durata del soggiorno con i suoi manicaretti albanesi e con continue attenzioni. La casa è essenziale e pulitissima. La colazione, composta di prodotti tipici e artigianali, è ottima e abbondante e la si consuma davanti a un panorama di montagne, campi di pannocchie, immerso nella natura. Consigliati anche i pasti tutti cucinati dalla nostra simpaticissima ospite. Luogo perfetto per rigenerarsi in un’atmosfera autenticamente non contaminata dalla modernità. Ottima Accoglienza e cordialità in un posto ideale per il relax! 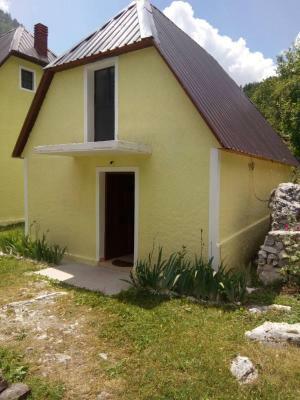 Situated in Valbonë, Bujtina Ahmetaj offers accommodation with access to a garden. 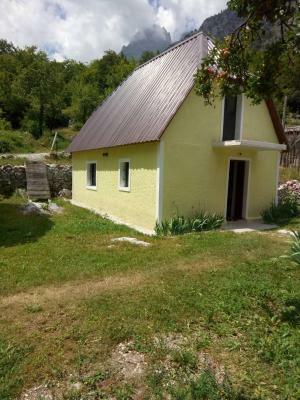 Bujtina Ahmetaj has been welcoming Booking.com guests since 14 Jul 2018. When would you like to stay at Bujtina Ahmetaj? House rules Bujtina Ahmetaj takes special requests - add in the next step! When we went, it was quite a cold and wet night. The room didn't any heating so it was quite hard to get warm and dry! Very difficult to find, no signs. Limited English, need translating help from the neighbour. We had no common language. This is only a problem if you have dietary restrictions which we had. There are no restaurants close by so every meal is lovingly prepared by your host. I suggest that you make clear when you book if there is something you cannot eat. In my case it was wheat - a difficult thing to get around.